Although fewer and fewer marketers seem to dwell on direct mail these days, keep in mind that old-school snail mail represents the precursor to modern email marketing. There’s little doubt that email marketing is king; however, we should keep in mind that many of the tried-and-tested direct mail tricks of the past still work today via email. For example, the classic Gary Halbert sales letter, which included an attached one-dollar bill with a personalized message for its recipients, is rooted in the principles we use today to grab readers’ attention and ultimately incentivize them to act. On the flip side, the many mistakes that direct mailers make could potentially be haunting your own email campaigns. 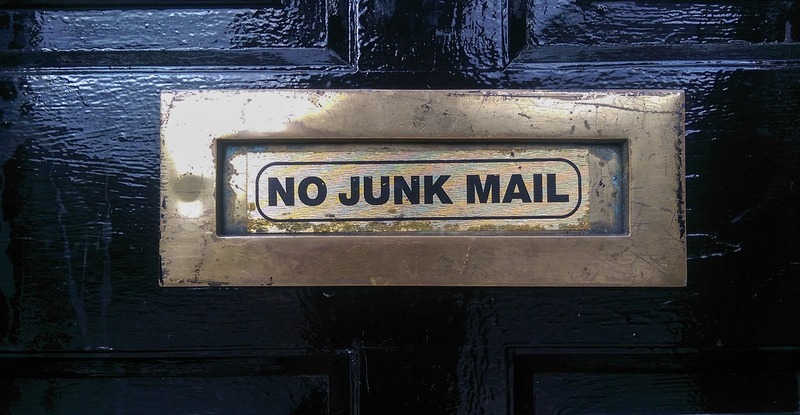 Think of the spam mail you get on a daily basis that ultimately ends up in your trash, from political mailers to ads you’re not interested in: what if that’s how your emails are currently being perceived by your list? 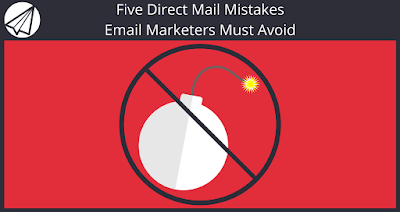 By avoiding the following five mistakes, you can prepare your emails for higher engagement levels and have peace of mind during your next blast. Yep, into the trash it goes. When it comes to body copy, oftentimes less is more. As today’s readers have incredibly small attention spans of about 8 seconds, it’s crucial that you make every word in your email body count. To remedy this, think of writing your body copy similar as you might approach a tweet or social media post which requires you to work within the bounds of character limits. Make sure to include the essentials such as your hook while also making room for your CTA. Also, don’t “save the best for last” when it comes to your offers or deals. Instead, immediately demonstrate your value to the reader and include words such as “free” and “you” to grab their attention. If your messages look like spam, chances are that they’ll be treated as such. On the flip side, if you’re following the same trends as everyone else in your industry, you’ll be just another face in the crowd. The seemingly smallest details that readers pick up at a glance can have the biggest impact on our open and click-through rates; therefore, don’t ignore them. Simply put, you need to give your readers something to do upon reading your message. 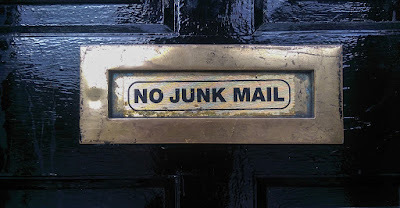 In the case of direct mail, it takes quite a bit of effort for a reader to provide a response; however, email has a much lower barrier to entry. Request Feedback – Sometimes if you want something, it’s best to just ask (“Hey Tracy: we think this deal might help” and proceed to ask if the reader is interested). Remember: your CTAs and actionable items do not have to be a request for a purchase. Anything you can do to encourage a reader response is a positive sign for your campaign. You can’t hope to encourage much of anything without a list that wants to hear from you. Therefore, you need to work as quickly as you can to build a list of warm leads that are legitimately interested in your messages. Once you’ve established your base, you can send messages with confidence rather than spraying and praying. Direct mail may not be what it once was; however, the principles of the industry still apply to today’s marketing messages. To ensure that you send the proper messages to the proper readers, rely on a proven email automation solution. Now that you know what mistakes to avoid, you’ll definitely want an email automation solution so you can start growing your business. Using Sendlane™ features like personalization, and analytics for split testing, you can stay a step ahead of the competition. These are some of the reasons that now is the time to click here for a free trial of Sendlane! This way you can see what we have to offer with absolutely no risk! What types mistakes have you made in the past with your email marketing? How have you moved forward to success? Feel free to share in the comments below!